Cell phones have been in my life for over a decade now. Mobile devices have become such an integrated part into our lives, with so many people not even able to be without theirs for more then a few minutes. If I had told you even 5 years ago that my phone was going to control my entire home, or be able to access the content on my computer anywhere in the world – you wouldn’t have believed me. I wouldn’t have even believed it myself. My first phone was all the way back in 2002, and I have now owned 17 since then. It’s been an incredible evolution over the years and will only get better from here. Like millions of people, this was my first cell phone. I bought it after working an entire weekend at a fries stand during a festival in the summer. It ended up getting returned a month later because Fido didn’t explain the terms of the contract properly and were supposed to credit my account then never did. Being able to text message a select number of friends who also had one at the time was one of the greatest inventions ever. 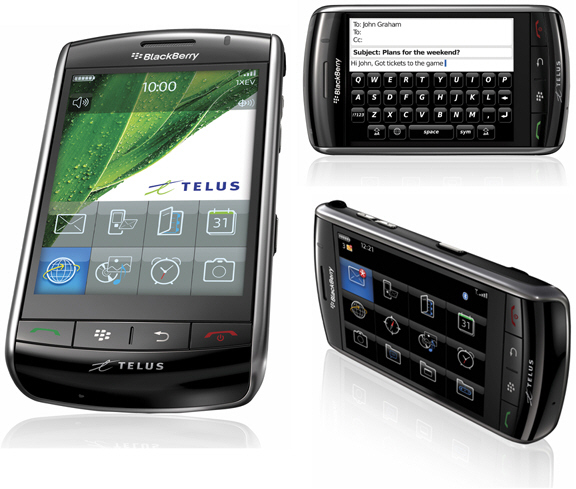 Note – I was 16 and in grade 11 when I owned this phone. This was my first contract owned mobile phone. I had just obtained my first retail job at Tim Hortons and wanted a phone to be able to keep in contact with my parents for rides and emergencies. 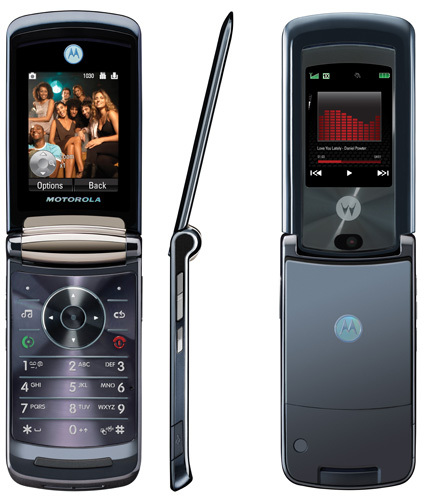 This phone featured an exterior display for incoming SMS and call notifications, and had an extendable antenna. Since you know, all the cool kids had extendable antennas. This purchase was made for one reason – there was a built-in walkie-talkie. My parents had these devices for keeping in contact while snow plowing and of course at 17 I wanted to be in on the fun. The plans available for this device included Canada wide talking so I was able to use the walkie functions anywhere I was. I made the large mistake of getting this phone on a new contract with a new number, and so I ended up paying for 2 phones at once temporarily until I sold the Samsung. This phone also featured a monochrome exterior display that was able to alert the user of incoming calls and SMS notifications. I bought this phone on launch day after it was advertised to be a revolution in mobile devices. I ended up ditching the i95cl for this as my primary phone, and it lived up to the hype. The exterior display was able to provide SMS alerts, call logs, battery life and more. You could even change the wallpaper separately from the interior display. This was also a time when cameras on phones were in their infant stages, and society didn’t know whether to ban them or what else to do. For that reason it had a sound that you weren’t able to disable when taking a picture. I upgraded to this phone for the size factor. After using the RAZR for a while, the width became cumbersome. I was also looking for enhanced functionality and just something new. The V710 had a better exterior display but provided the same functionality. There was an alert light for notifications on the top casing and also had a better camera. Yet with all the good, I was back to the extended antenna style again. I did however enjoy this phones’ design. 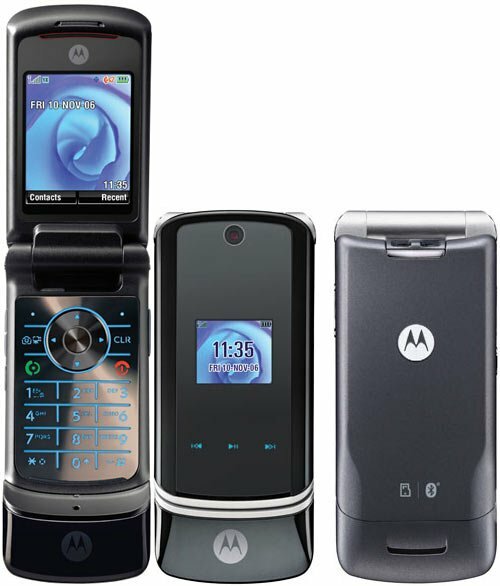 I purchased the Motorola KRZR outright the day it came out because of my history with Motorola products, and knowing that they made great phones. The KRZR attracted me by it’s thin profile and advanced features. The camera was a large improvement over the V710 along with the video recording capabilities. The KRZR also had exterior touch controls for media playback and was my first mobile device that could play MP3 files. It was a fresh experience from anything I previously had and it was a nice change to own a smaller, more portable device. I bought this device because of an accident I had with the KRZR, and either had to buy a new one or upgrade. 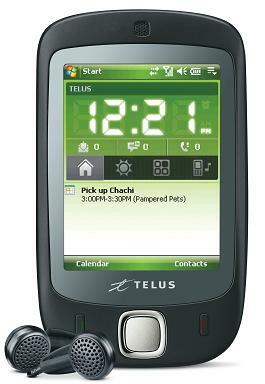 The Telus rep recommended this phone as it was new at the time and I was intrigued in getting a smart phone. Luckily since I had purchased the KRZR outright I was able to get this phone discounted on a renewal. I only had this phone for about a week and then returned it. It had considerable lag in getting to the keypad and dialing numbers, which at the time was still important to me. The rep told me that it was normal because these devices weren’t primarily made for calling. 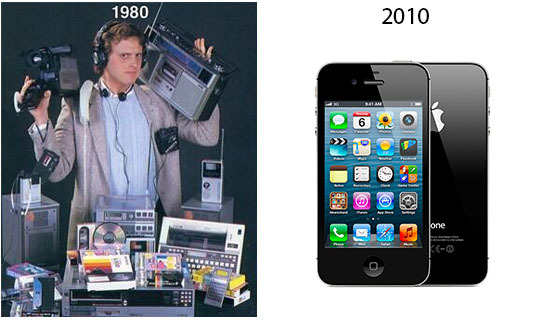 I didn’t understand how a phone wasn’t made for calling (funny to think about that concept now) and exchanged it. I want to begin by saying the RAZR 2 was and still is to this day one of my favourite phones of all time. 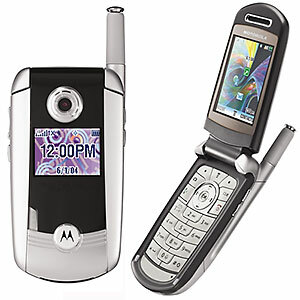 The RAZR 2 was extremely sleek, thin, and well designed. The exterior display had the same touch controls as the KRZR, and allowed for SMS viewing and photos as well. 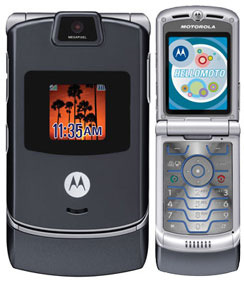 It had a big, high resolution display for showing pictures or videos, and an upgraded camera that saved content to expandable storage under the battery door on the back cover. Music was also able to be read off the card and played through the phone using the touch sensors on the front or through the media player inside. It may come as a surprise, but I did own a Blackberry at one point in time. I also enjoyed owning it while I owned it. The Curve was purchased in the spring of 2008 when I needed a repair done on my RAZR 2. It was going to be sent out for a few weeks and my only option was a horrible LG substitute. They had smart phone promotions on at that time and it was relatively cheap for me to renew my contract and pay very little to upgrade. This was the first device I owned where SMS messaging became my primary use of the device and voice calling started to go out of style. The full QWERTY keyboard was new to me and it made typing out messages easy and convenient. 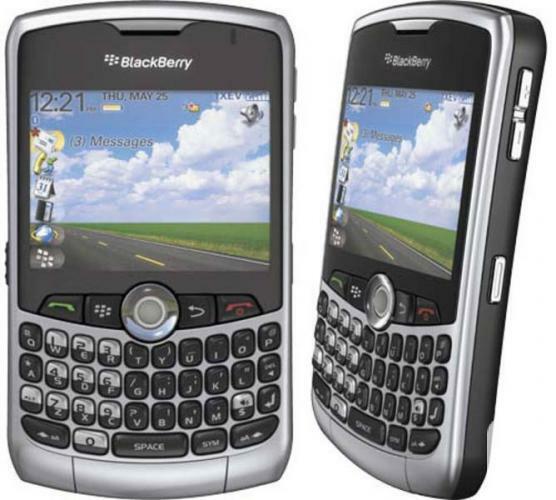 I owned this phone before BBM was a social craze, so I mostly only used the phone for SMS messaging and voice. The 8330 had also had a decent camera. Overall it was a good phone and being my first smart phone it was a new experience. This phone was a complete catastrophe. It was the reason for my loss of faith in Blackberry. The Storm was released after a couple delays in winter of 2008. I was looking very forward to this device for the revolutionary touch interface it had promised, and had complete confidence in my enjoyment of this product. I gave my brother the Curve 8330 when I purchased it, so I wasn’t in a position to be able to return it. I ended up keeping it until the spring of 2009 when I upgraded and even switched carriers. After owning the Blackberry Storm for 6 excruciating months, I was more than ready to make a switch. I had never previously looked into an iPhone because the iPhone 3G was exclusive to Rogers at the time and I was on Telus. I was awaiting the Blackberry Tour, but gave up on it after months of delays. 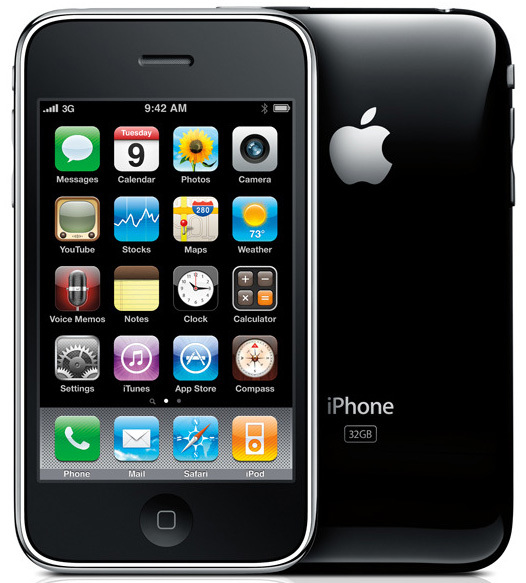 The iPhone 3GS was unveiled in June of 2009 and I took the plunge. I switched to Rogers and never looked back. I’m extremely happy that I did, as the iPhone changed my entire perception on mobile devices – and ushered in a whole new era. Throughout owning the iPhone 3GS, I adapted to an entire new way of using a mobile device. The camera system, GPS maps, an AppStore, MMS messaging – everything was radically different. The iPhone 4 brought a brand new design to the table, and I upgraded the day it was released. It launched in the US a month before Canada, and I actually purchased one outright (with a premium) and had it sent to Canada. It ended up having troubles with activation because it was locked to AT&T, so I sold it at a loss after a few weeks and got one once it was released locally. The Retina display was photo realistic, and the camera system was upgraded as well. 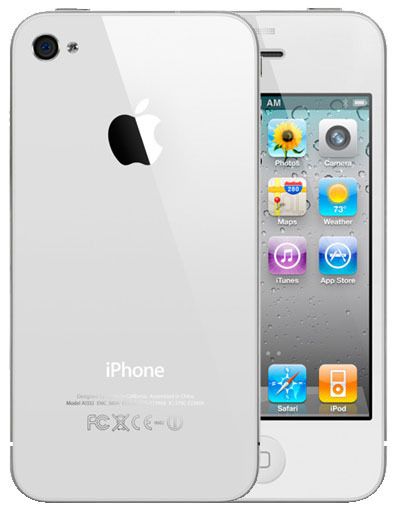 The iPhone 4S launched 14 months after its predecessor. This was the longest period I’ve ever owned a phone, and looked very forward to upgrading. This was the cycle that Apple moved from a summer release schedule to the fall. 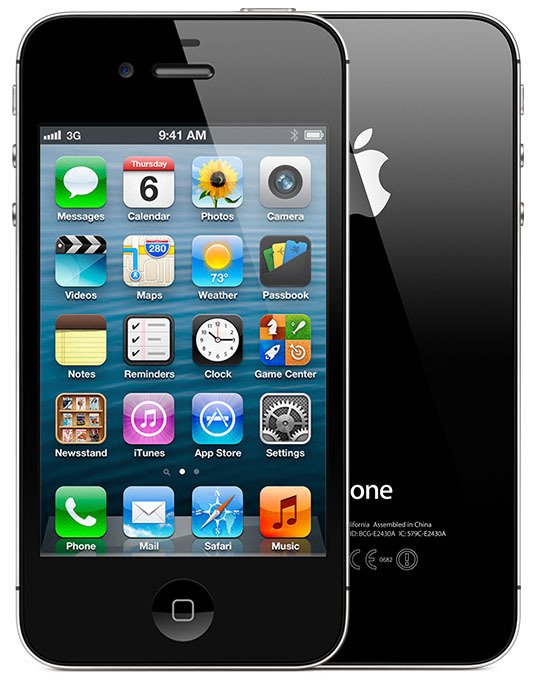 The iPhone 4S brought a higher storage capacity, better internal specs and the Siri voice assistant. The design didn’t change, but the new features made it feel fresh. I also tried out the white colour, as my two previous models were black. While it was nice, in my opinion the brighter chassis disrupted content that was playing on the screen. 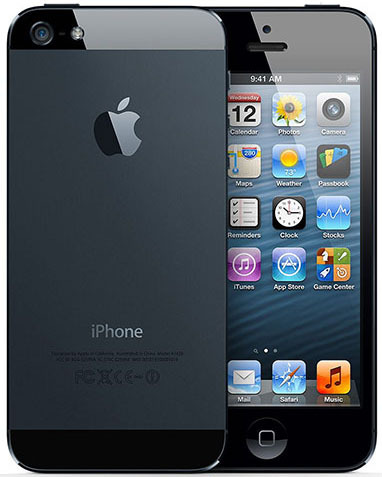 Apple released the iPhone 5 with an all new design, including a bigger screen and aluminum plating on the back, opposed to the all glass look that the iPhone 4/4S had. I was surprised how light the iPhone 5 was when I held it for the first time. It featured an all new processor, completely redesigned camera system, and more. I upgraded on launch day as I have with all previous models, and was able to resell my 4S very quickly. 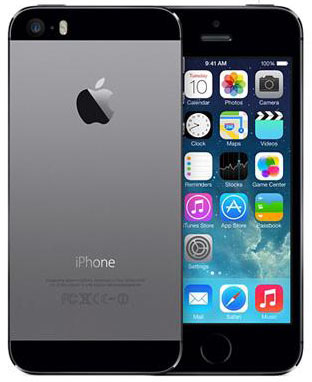 The iPhone 5 has become one of my favourite devices because of the great design, light profile and solid performance that continues to be highly rated today even compared to newer devices. After 12 years and 14 phones (5 of them being iPhones), this is where mobile devices have progressed to. 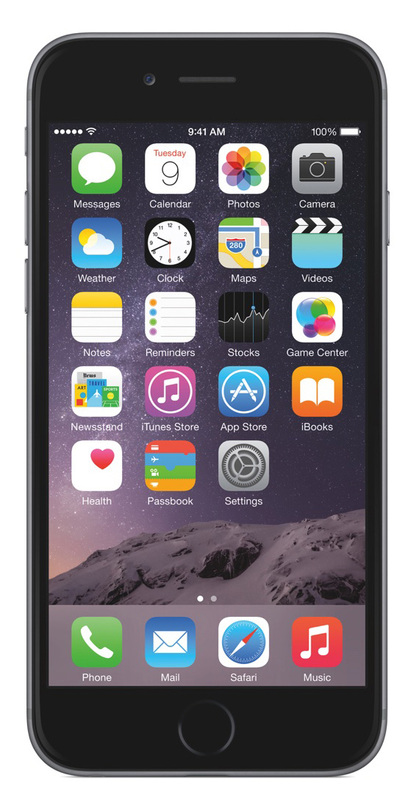 The iPhone 5s is the pinnacle of what a mobile phone can be at this time, and I’m happy to own it. Featuring an all new camera system, 64-bit processor, and finger print bio-metric scanner – this has it all. The kind of possibility that this device is capable of is beyond anything thought possible even just a couple years ago. Apple has truly revolutionized the mobile industry with the iPhone, and I look forward to seeing where it leads in the future. Apple surprised the world after vowing never to release a large screen mobile phone with two new models in September of 2014. The iPhone 6 and 6 Plus sized up at 4.7″ and 5.5″ respectively, boasting higher resolution screens (1080p with the Plus), and improved internals. Adding to the list of new features was improved cameras, Apple Pay support, and greatly improved battery life. These two devices went on to break sales records and continue to be a strong seller. I chose to get the 6 Plus because it was a drastic change from what I had been used to and allowed me to sell my iPad Air, as it completely nullified any use I had for it. I became attached to the larger screen almost immediately and promised never to go back to a smaller display. I upgraded to the iPhone 6s Plus while I was in the USA attending Twitchcon 2015. Anticipating release dates via past experience failed this year around when Apple pushed the launch back a week causing my upgrade to become complicated. I had to purchase the device outright and unlocked while I was on my trip, which ended up working out for the best since I didn’t have to deal with a carrier and renew my contract, allowing me to greatly benefit for the next model release. 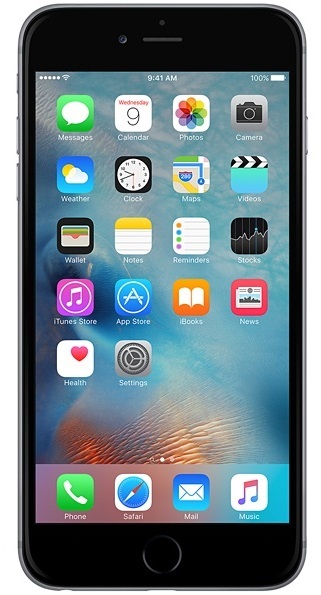 The iPhone 6s Plus builds off of the solid foundation introduced by the iPhone 6 Plus a year before it with a 5.5″ 1080p Retina Display. The S model improves the camera with Live Photos, 4K video recording, a second generation Touch ID sensor, optical video stabilization, and more. The highlighted feature for this S model was 3D touch. The screen is pressurized and allows for context sensitive inputs and enhancements. In just one short decade, mobile phones have gone from simple voice calling all the way to being full computers. All of the technology that manufacturers are able to fit inside such a small package continues to surprise the world with each new unveiling. I think this picture shows it best.